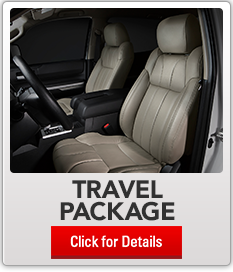 The huge inventory of Genuine Toyota Accessories at West Kendall Toyota in Miami, FL ‐ serving Coral Gables, Doral, Hialeah, Hollywood, Homestead, The Hammocks, Palmetto Bay, Pinecrest, Kendall, & West Kendall ‐ have the items you need for making your ride a true reflection of you. 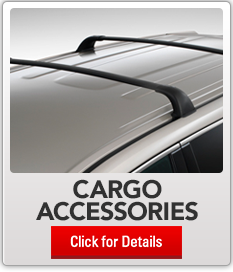 Whether you're looking to enhance your truck's appearance or protect your SUV's exterior paint, Genuine Toyota Accessories have been created to match your vehicle perfectly. 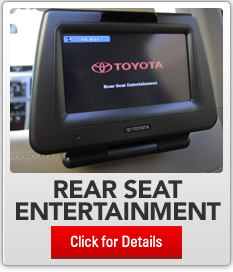 Toyota designed, engineered, tested, and approved these parts for use on each vehicle. 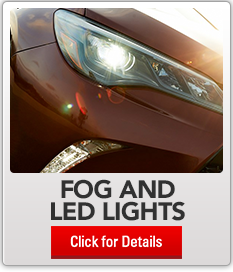 Turn heads with exterior upgrades ‐ like Genuine Toyota fog lights, LED lights, color keyed options, and alloy wheels ‐ manufactured with your specific model in mind. 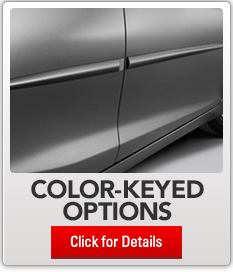 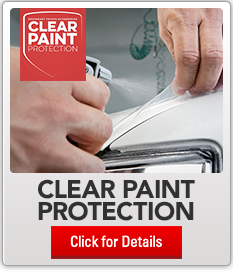 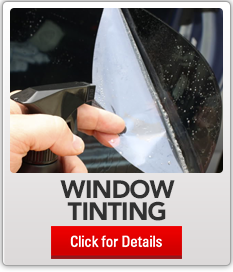 Keep your paint job vibrant with clear coat protection, or protect your vehicle with a security system and glass break sensors. 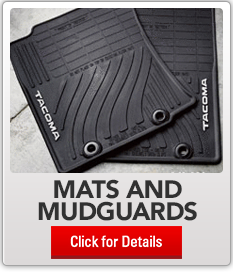 Your interior carpet will retain its pristine condition with Genuine Toyota All-Weather Mats, and you can make sure your cargo area stays organized with Toyota's array of cargo accessories. 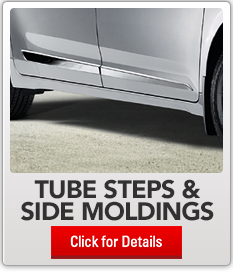 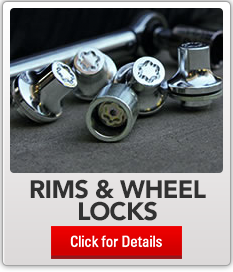 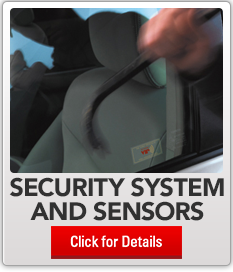 If the accessories you want require installation, the West Kendall Toyota Service Center can take care of that work as quickly as possible. 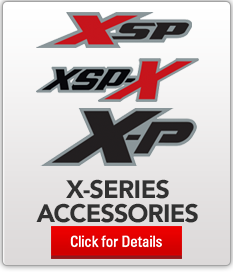 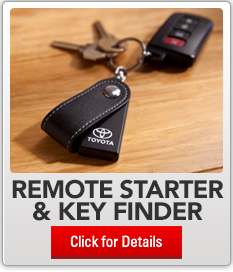 Ordering Genuine Toyota Accessories from our Parts Center is as easy as ordering them on our website, or feel free to give us a call at 786-574-2432 or visit us at 13800 SW 137th Avenue.